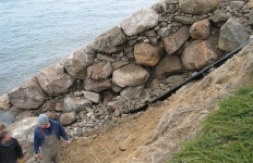 Protection and maintenance are a vital part of maintaining your waterfront property. 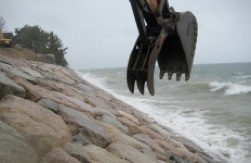 Our seawalls protect your land and property from damage by storm wave action. Our docks are customized to fit our customer's needs and location. We construct quality docks with extra heavy framing, support, and hardware. 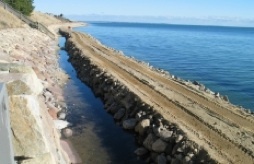 We provide a wide range of specialty projects such as commercial projects, shoreline stabilization, and dredging. We also create and restore docks, piers and floats. developed a reputation for providing high-quality marine construction and repairs in New England for over 40 years.